Warwick, RI – April 08, 2013. 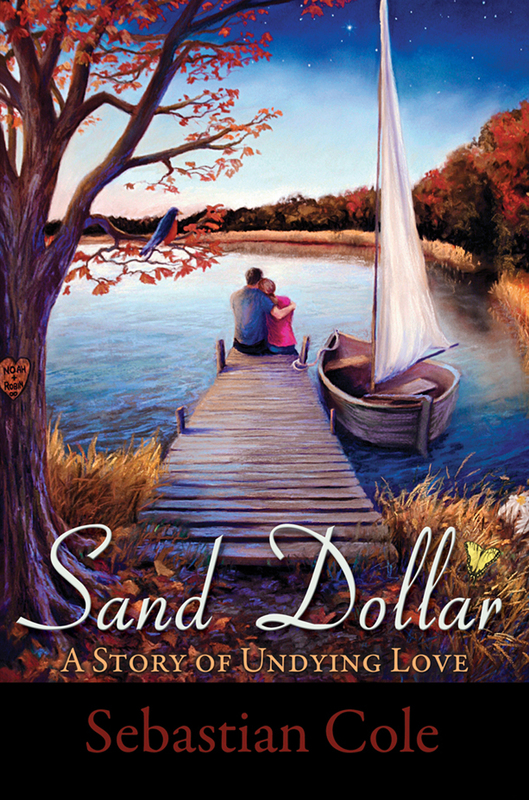 Rhode Island author Sebastian Cole will be doing a book signing for his debut novel, Sand Dollar: A Story of Undying Love, on Thursday, April 25, 2013 from 6 pm – 8 pm at Barnes & Noble, 1350-B Bald Hill Rd, Warwick, RI. Sebastian will be joined by a host of other local RI authors, including Steven Porter, Rebecca Maizel, Laura Backman, Wayne Souza, David Marrocco, Karen Petit, Cris Pfeil, Ana Arelys Cruz, Jackie Hennessey, Cynthia Barlow, and Rachel McClellan. Sand Dollar is an epic, heart-wrenching love story about the “one who got away”. 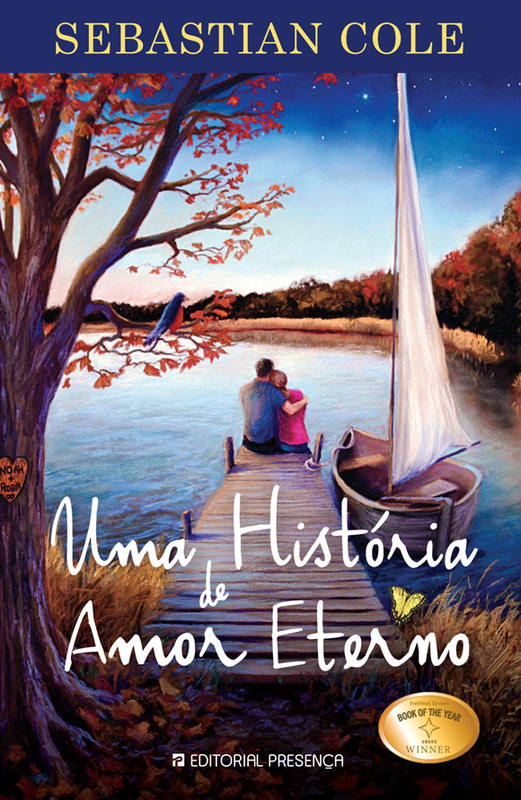 It is best described as a romantic fantasy, kind of like The Notebook with a Sixth Sense twist. Similar to a Nicholas Sparks novel, but uniquely different,Sand Dollar is a thought-provoking, emotional read with real life situations that might even have you yelling at the main characters at times. A mixture of joy and heartache, this realistic portrayal of life is what sets Sand Dollar apart from other romance novels. When the story opens, Noah, who’s old and sick in a hospital bed, tells his story of undying love for his soul mate, his one true love, Robin, who also happens to be the one who got away. Told from Noah’s point of view, the story has two timelines: when he’s old and when he’s young. After plenty of twists and turns that make it hard to put the book down, the two timelines intersect with a surprising plot twist, and the story moves forward with the most beautiful of endings – an ending that you’ve just got to read for yourself! 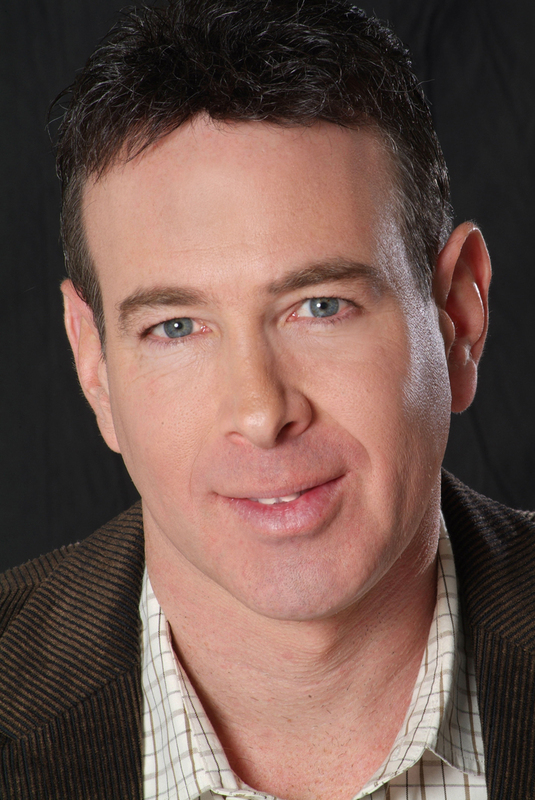 Author Sebastian Cole is a native Rhode Islander and graduate of Brown University. 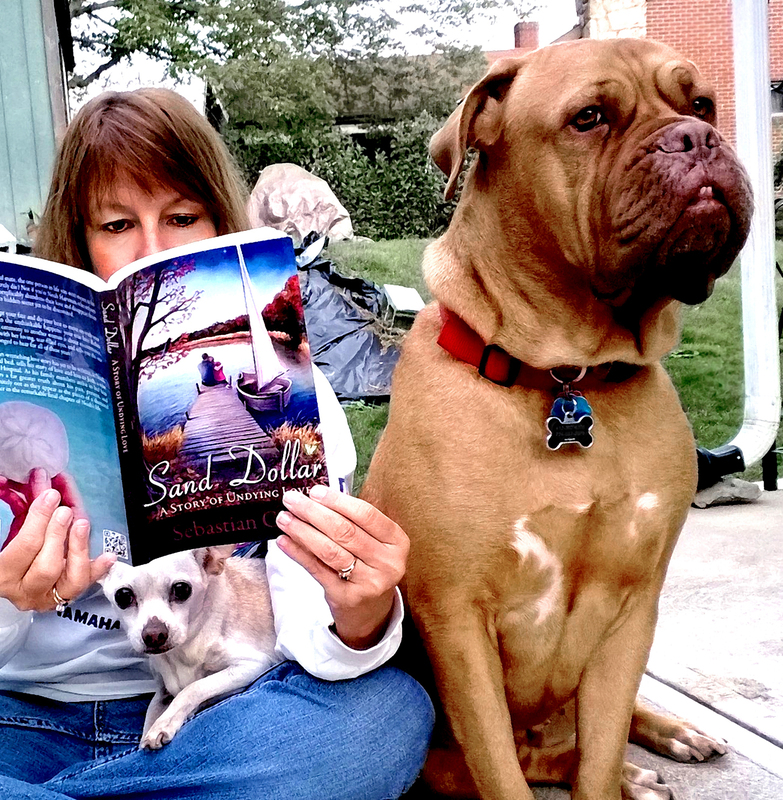 Set in Rhode Island, Sand Dollar reflects over forty years of personal life experiences. A true romantic, his life is defined by following his heart and pursuing his dreams, which is why he has become a novelist. Sebastian writes from the heart, believing in true love, love at first sight, and finding that one person in life you’re meant to be with. Sebastian Cole’s novel is currently a finalist for the Book Of The Year Award in the Romance category at ForeWord Reviews magazine, and was also a finalist in the ForeWord Firsts debut literary competition for first-time authors. 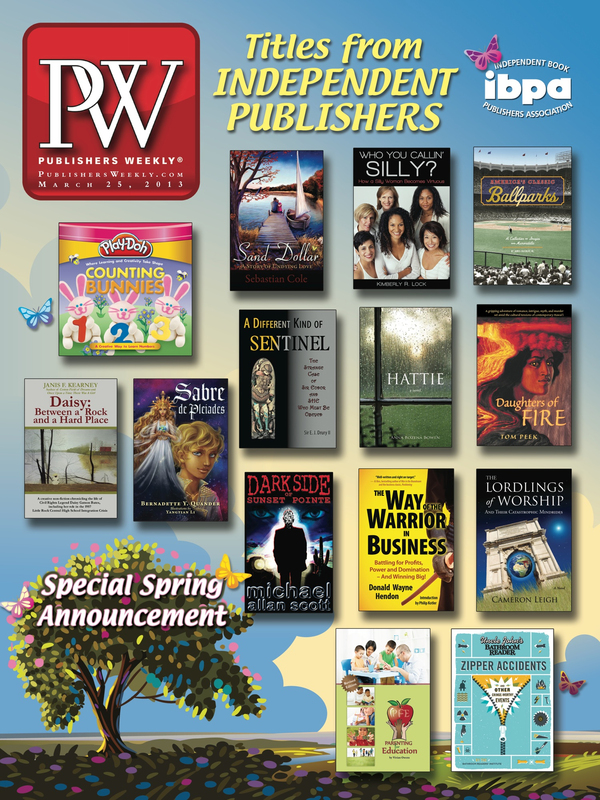 Sand Dollar has a rating of 4.6 stars (out of 5 stars) on Amazon with over 75 reviews, and was recently on the cover of the March 25th issue of Publishers Weekly. The book has been getting rave reviews, many of which compare Sebastian to his favorite author, Nicholas Sparks. Whether or not he ever achieves that kind of success, touching the lives of others through his writing has been the single most gratifying thing he has ever done in his life. “Sand Dollar is one of those rare books that makes you feel, laugh and cry all at the same time. This smashing debut by Sebastian Cole reads like the best of Nicholas Sparks with just enough schmaltz.” – Jon Land, best selling author. This entry was posted on April 8, 2013 by Sebastian Cole. It was filed under Press Releases and was tagged with Authors, Barnes & Noble, Barnes and Noble, Book signings, Books, events, fiction, For Immediate Release, love, Press Release, Rhode Island, Rhode Island Authors, Sebastian Cole.